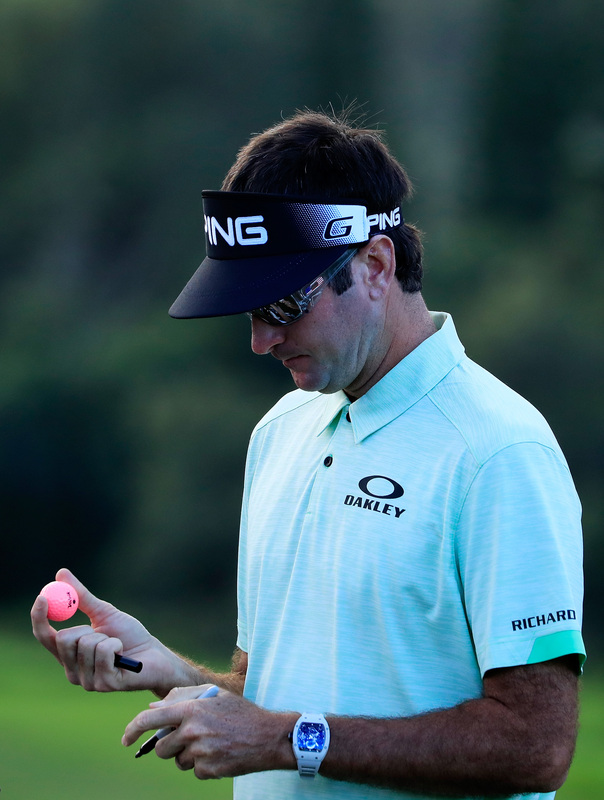 New kids on the block Volvik golf balls now have Bubba Watson as a staffer - what's all the hype about? We spoke to director of sales and marketing for Volvik golf balls Jon Claffey at the 2017 PGA Show in Orlando. "Volvik have six full-time players on the LPGA Tour, and they’re all top-25 in calibre. We have Craig Stadler, Tim Petrovic, John Huston who are all Champions Tour players – and now we have Bubba Watson! 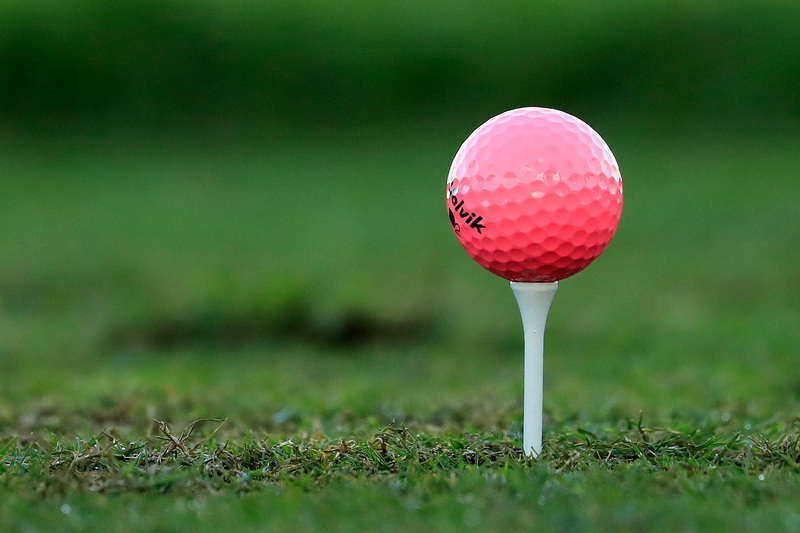 The Bubba Watson S4 ball is a four-piece, 105 compression product. It comes in a family with the S3, and they’re the same specs as the Titleist Pro v1 and Pro v1x – 95 compression for the three-piece, 105 for the four piece. Then we made the S5 – it’s 65 compression, so a Tour ball for every Swing Speed. It’s the same ball as the others, we just changed the core a bit. All have a unique double urethane cover. The four-piece balls have a double core, double urethane cover. The two covers is what makes them so durable, and gives us low driver spin to keep the ball straight, and as you get closer to the greens it has better wedge rates than any ball on Tour. It’s the best combination you can get. But just because Bubba is playing the S4, doesn’t mean you should pick that one too. It might not be the right ball for your game. We believe in compression. The question is what Bubba are you? Are you the 105 Bubba, the 95 or the 65? The choice will depend on swing speed. We have also come up with this new ball, the Vivid XT. The Vivid ball has really been driving sales for us, that’s what put us on the map with the world’s first matt finish golf ball, and this is the second. With the other ball you notice you can’t see the dimples very well, but with this one you can. Trust me it's really hard to lose one of these balls in the rough if you have it in a bright colour. It’s so easy to see, you'll never lose it...seriously. It’s more of a player’s ball, at 100 compression. We’re the official ball provider of the Long Drive Championship, and this is what they will all be using. They’ll be using a host of colours, and hitting this thing 450 yards. There’s a line that goes all the way around to help players line up and keep it straight, and it helps for putting too. The matt finish makes this the sharpest ball I’ve ever seen. The balls retail between $35.99-$44.99. Head to the Volvik website for more.